Whether you’re a sports and gym enthusiast or not is truly irrelevant. 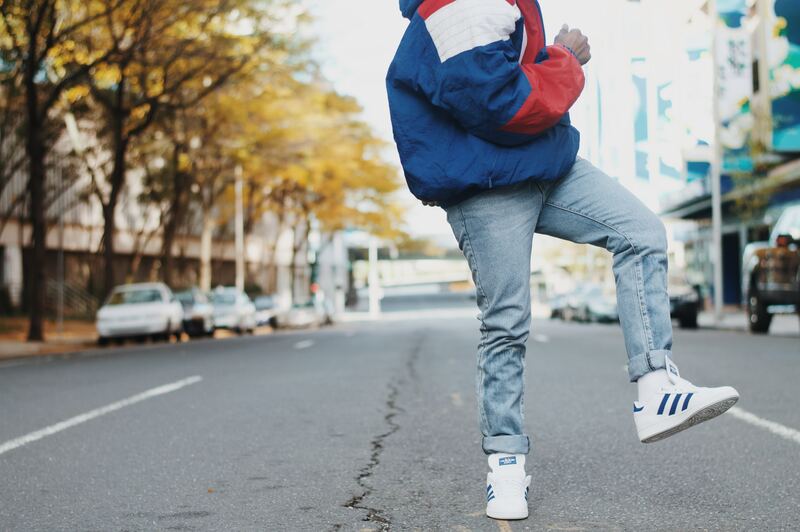 The age of athleisure is here, and, as the trend has made its transition from a fad to a lifestyle, everyone, even those that were never really into sneakers, will love them. Why? Not just because they’re the epitome of athleisure, but because the tendencies and demands in regards to design have changed due to the incredible rise of the trend. 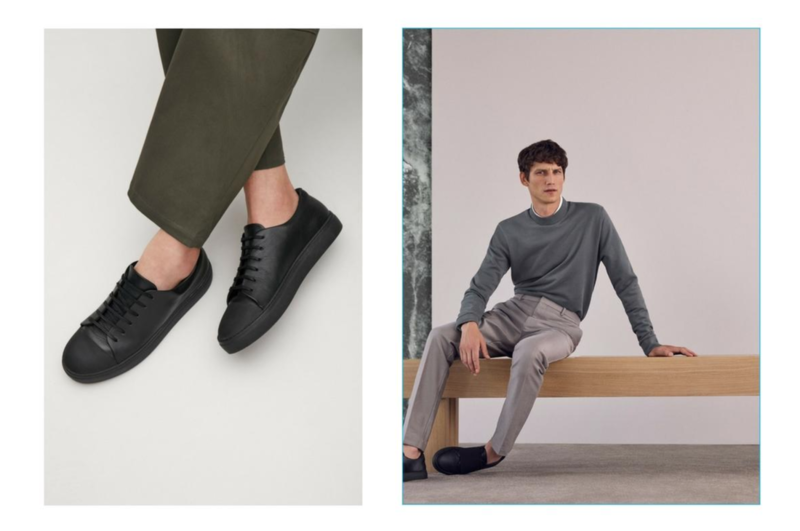 The new consumer desires a sneaker that goes beyond comfort and practicality and is actually stylish and pretty enough to be rocked everywhere, from the office to a romantic date. 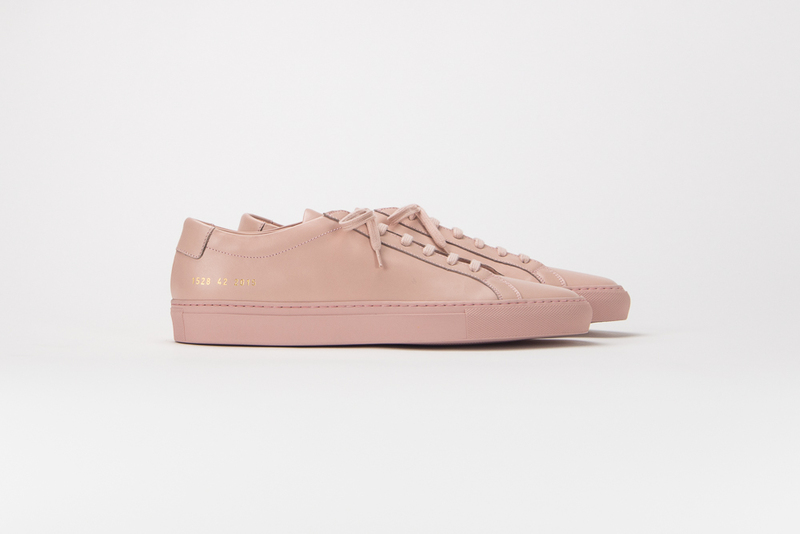 The industry listened and some of the most renowned names in sportswear have come up with incredible sneakers that are so amazing you’ll be tempted to wear them to a black-tie wedding (but don’t). 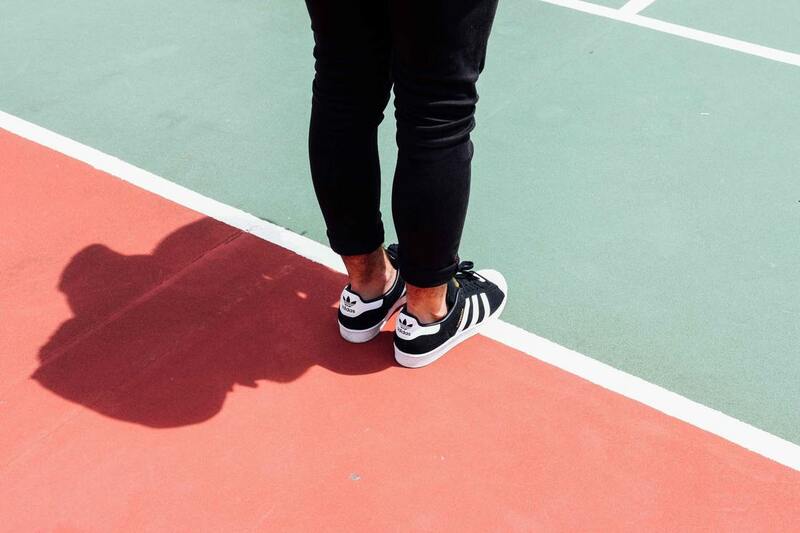 So, let’s see what the year holds for the footwear of the season – the mighty sneakers. For those who are into sports and are looking for something resembling old-school gym shoes but more upgraded in appearance, pay attention to one of the absolute hottest sneakers of the season – the Deerupt runner shoes. The tip offers the perfect support for runners and joggers, and the ultra-flexible mesh upper cover, that’s on all of the models, gets extra points for originality. Aside from that, they have the OrthoLite® cushioned sock lining that provides additional sole support and comfort. 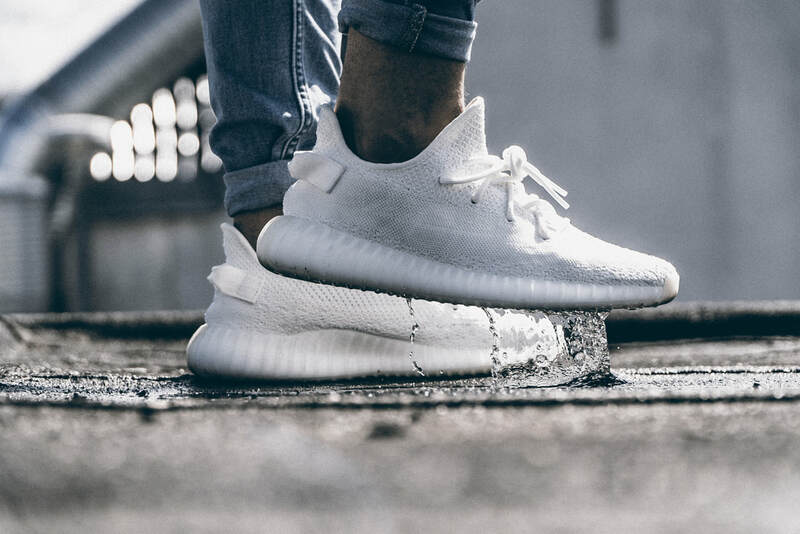 If the ones that have generated a lot of buzz – the red ones with a blue sole – are just a tad too loud for you, there are always more subdued versions such as black with a white sole and completely white. There are so many choices, you must be struggling already. Well, it wouldn’t be fun if you weren’t torn. But, when in doubt, be generous, so be generous to yourself and grab two pairs, three even. You only live once, so do it in amazing footwear.